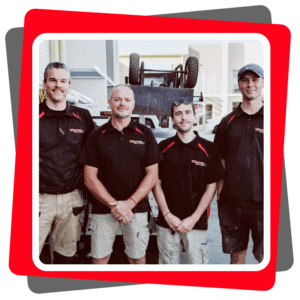 Whywait Plumbing services have been your local, reliable and professional Tweed Heads plumbers for over 41 years. Servicing Tweed Heads 7 days, our licensed plumbers are here for all your plumbing repairs. We also offer a 24hr emergency plumbing and gas repair service, 7 Days a week. At Whywait Plumbing we charge by the job, not by the hour. This means we are able to give you an accurate upfront quote before carrying out any plumbing repairs. It also means you get no nasty surprises from hidden costs! As local Tweed Plumbers we are able to provide a same day plumbing service attending to all plumbing maintenance, servicing, installation and emergency plumbing services. We attend to plumbing jobs in Tweed daily, so it’s likely you would have seen our van on the road in your area!